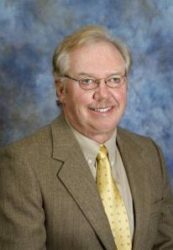 Scott is a graduate of the University of Montana and has been a full time Realtor in Billings for over 30 years. In his spare time he can usually be found in the mountains riding horses, fishing, hunting or doing watercolor painting. He has vast experience in residential and income property with hundreds of completed transactions in up-markets and down-markets. This is useful in anticipating potential problems which helps make a smooth transaction with happy clients in the end. Scott was once voted “Best Realtor in Billings” by the public in the annual Billings Gazette Peoples Choice Awards. His goal with new clients is always to make it a good experience and make a long term friend in the end.